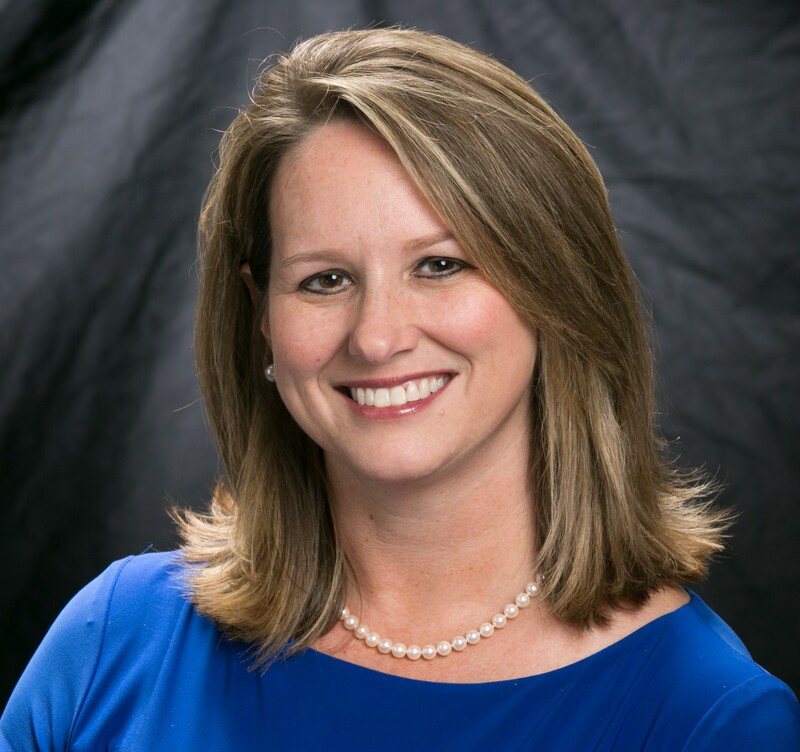 SANDY SPRINGS, Ga., October 1, 2018 – Signature Bank of Georgia President Freddie Deutsch announces Tareasa Harrell has joined the team as Senior Vice President and Managing Director of SBA Lending. We feel extremely fortunate to have Harrell join the lending team. As a well-respected Lender, Tareasa has built a long history as a top performer in SBA lending and is going to play a major role in our growth strategy. With numerous community bank acquisitions over the last 18 months by out-of-state financial institutions, Signature remains a strong, well-capitalized community bank. The distinctly different experience comes with lending experts dedicated to borrowers who value local decision makers. Harrell will be located in Sandy Springs at 6065 Roswell Road. Her email is [email protected] and phone number is 404-256-7734.